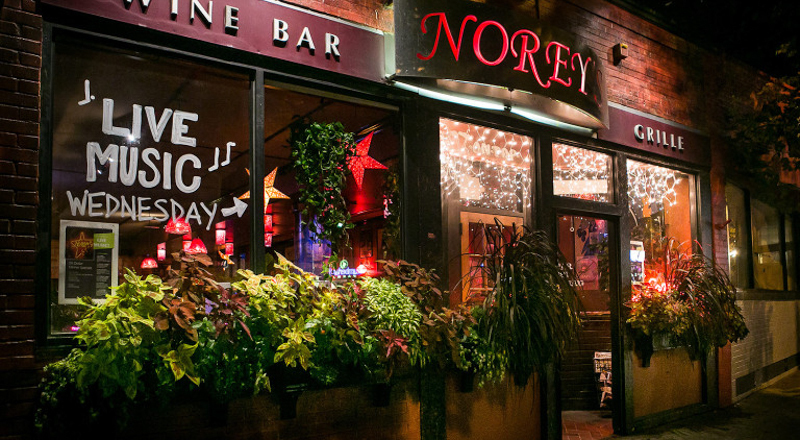 Established on Broadway in June of 2000 by Norey Cullen, Norey's has evolved into a Newport, Rhode Island restaurant with a grand selection of rare, craft beer, an amazing wine list and a dinner menu that has customers coming back for more. In 2009, Chef Tyler Cullen set out to create a nightspot for the top one percent of all beer, wine and food connoisseurs. His goal is to introduce Newport to the very best of the craft beer revolution, the finest wines, a dynamic Modern American menu. 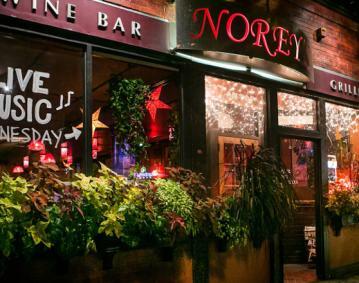 To ensure that his patrons have a memorable night out on the town, he offers Cool Jazz every Thursday and a variety of musical events on Wednesday; please check website for updates.